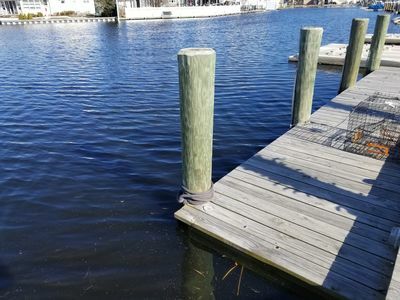 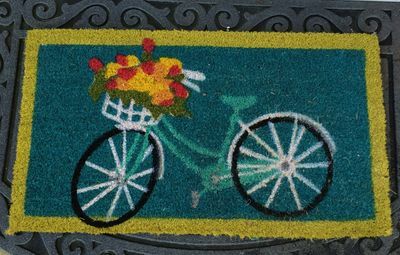 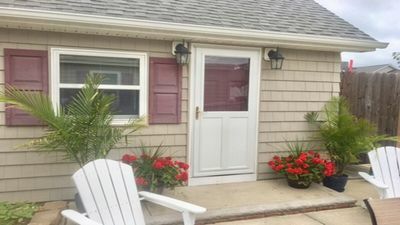 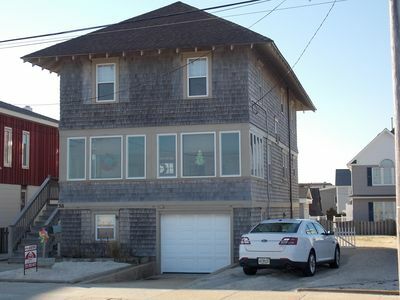 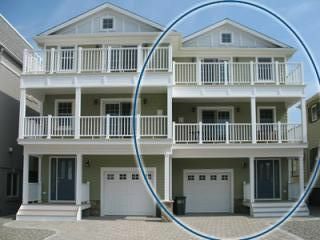 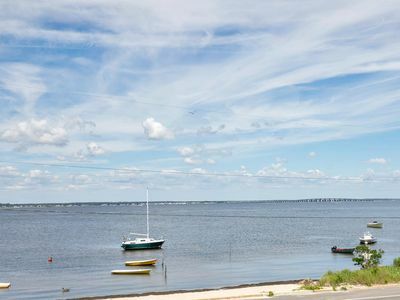 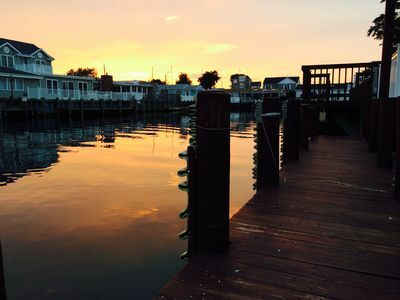 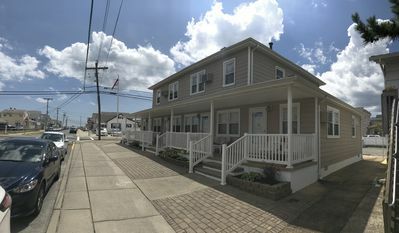 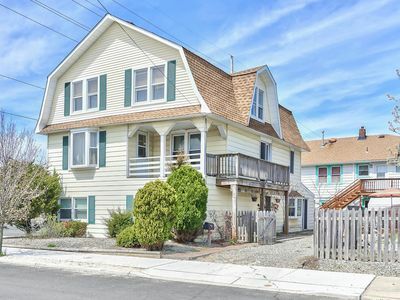 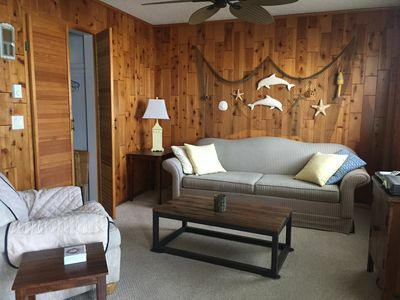 This house is located in Seaside Park and is a two minute walk from the beach and Seaside Heights Boardwalk. 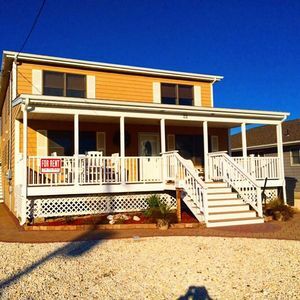 It is a 3 level house with 7 bedrooms, 3 bathrooms and plenty of room for the entire family. 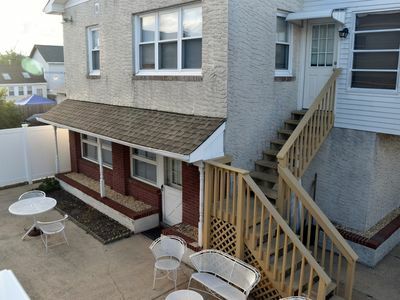 The dining room sits 10 people with additional outdoor seating on the patio. 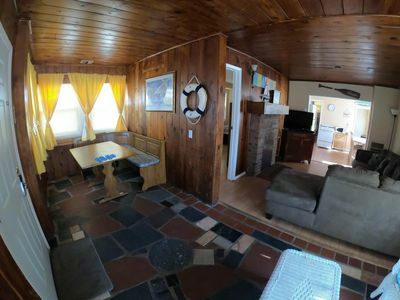 There are two separate kitchens and living rooms with flat screen TVs and DVD players. 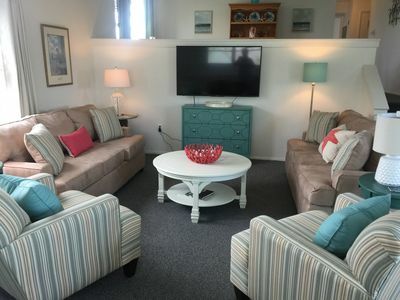 A variety of movies and games are available for your entertainment as well. 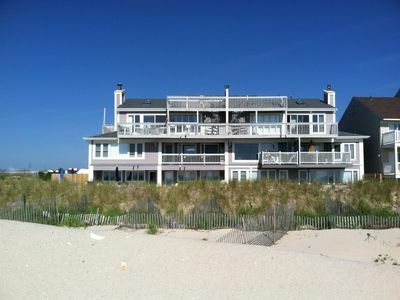 Sorry, no prom rentals. 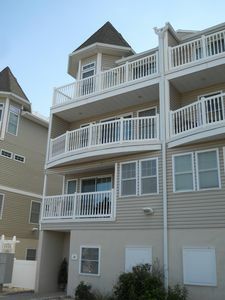 3 Bedroom Unit Available - Contact Us To Book Now! 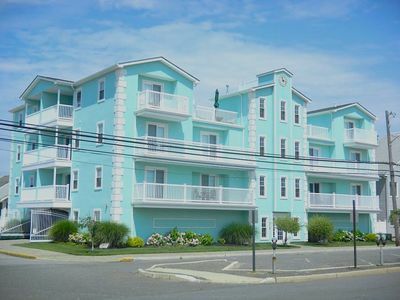 Summer weeks just released! 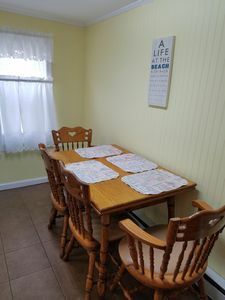 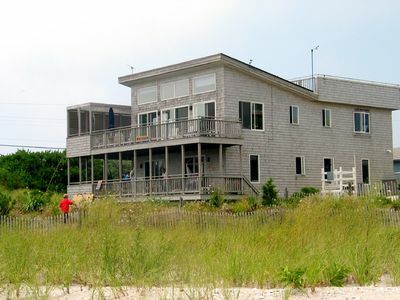 Wonderful family house in Barnegat Light! 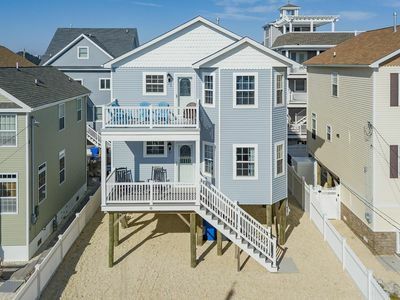 Beautiful views steps from the beach. 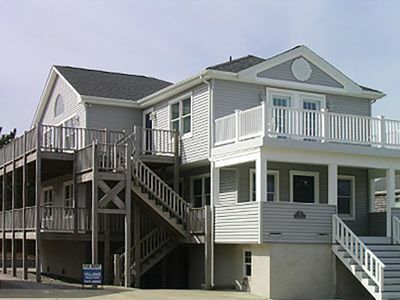 2 complete units can be rented separately.